If you own a blog or business, you know how important it is to have an attractive logo on hand for branding purposes. But there is a misconception that you need to pay a fortune to have a logo designed for you. And no. You don’t have to be a super genius with Adobe products either. DYI logo solutions allow you to design your very own logo for a fraction of the cost that you have to incur to have a custom logo designed for you by a design company. And you don’t have to be a techie to work with these do-it-yourself logo design solutions. LogoYes is an innovative service by Web.com that allows you to design your own logo without too much fuss. 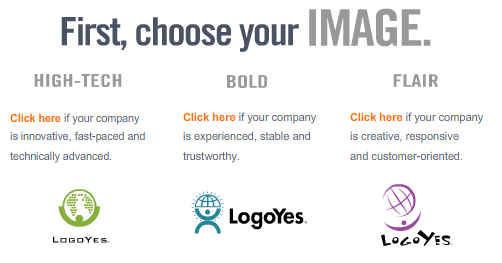 The interface is very easy to use, and LogoYes has some of the best abstract logo images that you can use to develop your very own custom-made logo. The first step in the process is to figure out what type of company you own. If you are a high-tech company, you are going to like the high-tech images. You can also use the modern designs to design logo for your established company. Once you have chosen your logo type, you get a chance to choose the industry that you operate in. There are plenty of options to choose from, so there is a good chance you’ll find images related to your industry. Once you have chosen your industry, you are provided with a set of abstract images that you want to show in your l0go. You also get a chance to switch between high-tech, bold, and flair logo types here. You can also add text to your logo, if that is what you have in mind. So far, everything that has been done is in black and white. In this step, you get a chance to change the color of your log (text, image, or both). 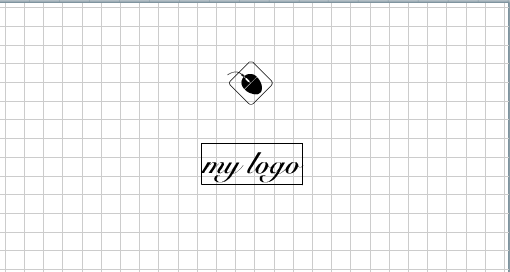 You can also rotate things or change the size of portions of your logo. Once you have chosen your favorite design and customized it, you can check out and purchase your logo and receive your files (jpg, gif, EPS, …). You can also create a business card, using the wizard made available by LogoYes. Verdict: A. LogoYes has some of the best abstract designs that you can use to create your own logo. The wizard is simple and very easy to follow, and the business card maker is a nice bonus. LogoMaker is another innovative solution that allows you to create your own logo in a flash. The process is very similar to the above process, but there are a few subtle differences. 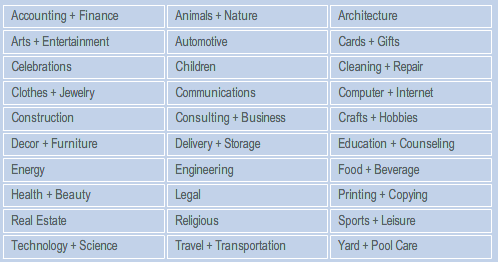 With LogoMaker, you get a set of industries that may apply to your business. 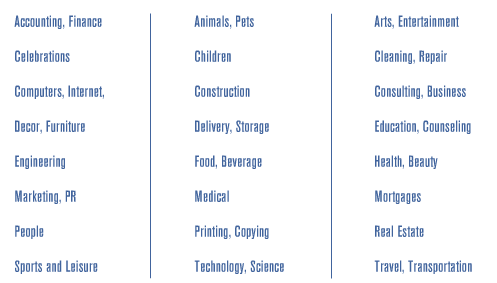 You can go through these industries to figure out which ones apply for your business the best. Once you have chosen your industry, you are provided with three logo types. 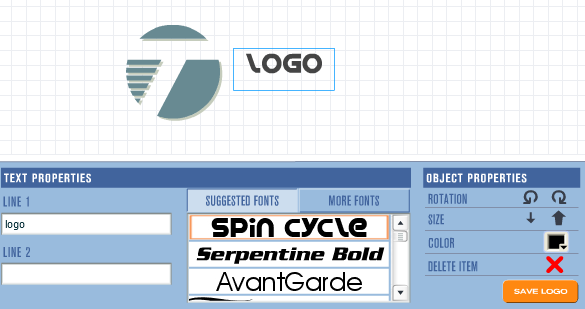 You can choose among abstract, letter-based, and symbol logos. The abstract logos are general logos that are not related to any specific industry. You can use them to create your own unique logos. The letter-based logos are logos that have letters embedded in them. The symblos are industry specific. Once you have chosen your logo type, you get a chance to customize your logo and add text to it. 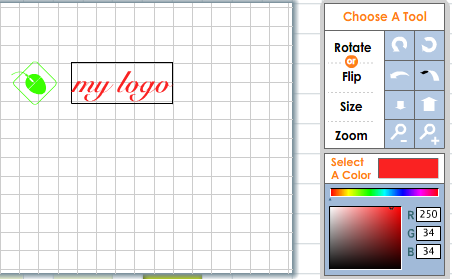 You can also rotate and resize your logo as well. With LogoMaker, you get to try your new logo for a while before buying it. You can copy the script provided by LogoMaker and put it on your website to see how your users react to your logo. You are not allowed to change the code snippet, but you’ll get a chance to try your logo out and change it as your heart desires. When you decide to buy a logo, you can download it in popular formats such as GIF, PNG, and JPEG. Verdict: A-. LogoMaker is very easy to use and provides you with lots of options to choose from. You can always change your logo and try it out on your web page before purchasing it. The wizard is very easy to use, and you don’t have to be a genius to get LogoMaker to work. VistaPrint is yet another online solution that allows you to create your own logos fast. VistaPrint allows you to create your logo fast, without really too much fuss. All you have to do to get started is enter your business’ name. Once you have done that, you are asked to enter your industry or choose a style. 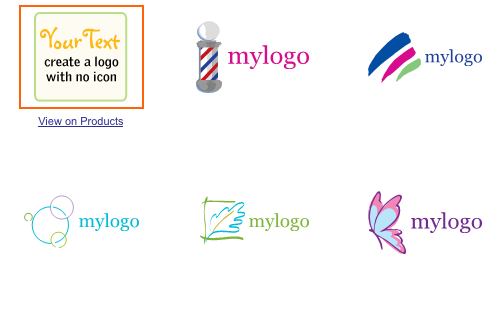 When you do select an option here, you are provided with a set of designs that you can use for your own logo. You are then provided with a step by step wizard that helps you optimize your logo and add to it. Your logo can be used for free on other VistaPrint products (e.g. business cards). You can also purchase it for a small fee and and download the files to your computer for future uses. Verdict: B+. VistaPrint provides you with the easiest process to create your own logo. But the software solution is not as complex as that of LogoYes or LogoMaker. The logos are very affordable and you can use them for free on other VistaPrint products. Designing your own logo may sound complicated but you can design it by yourself in minutes using one of the above solutions. Do-it-yourself logo solutions allow anyone to design attractive logos fast. And you don’t have to pay a fortune to get your hands on your logo. A business without a logo is like a person without a face. Don’t let lack of technical knowledge or design skills to keep you from getting your very own business logo.